Sorrows Path was formed by Takis Drakopoulos (bass) and Kostas Salomidis (guitar) back in November 1993. 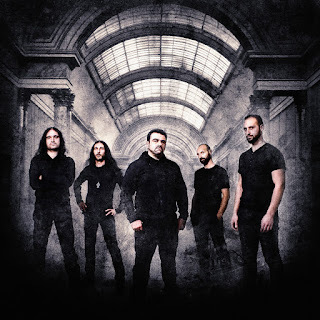 Both being inspired by bands like Memento Mori, Solitude Aeturnus and Candlemass and shortly after Angelos Ioannidis (vocals) and Kostas Farmakis (drums) joined them, the band began rehearsing and composing material. During 1994 and 1995 Sorrows Path performed live in several gigs that by that time were being held in local clubs such as Rodeo, An Club, Ston Aera etc. In the meanwhile, on January 1995 “Sorrows Path”, the band’s first demo, was released but shortly after that, Kostas Farmakis decided to leave the band (sometime in autumn 1995). At the fall of 1995 and while the band was in a search of a new drummer Takis Drakopoulos tragically dies of a serious brain disease leaving the remaining members numb. After putting themselves together, Angelos and Kostas decided to continue with band and so after recruiting Stavros Giannakos on bass and Gregory Vlachos on drums continued rehearsing and performing live (Qualisound Festival, Rainbow Club, etc). The result of their efforts was a promo tape released in May 1996, simply entitled “Promo 96”, which was aiming in signing a deal with a record label. During the following year (1997) and after being in touch with record labels and promoters, Sorrows Path entered the studio to record some new material which was never released. In 1998 the band decided to take a break for about 2 years due to the mandatory military service that the band members had to undergo. In the rise of the new millennium and while the band started to work again, Sorrows Path co-founder, Kostas Salomidis, was almost paralyzed because of a neck problem which was caused a few years ago by a devastating motorcycle accident. After 5 rough years of courage and pain, with medical treatment, family support, and with the help of God or Fate, Kostas partially recovered, being able to make some “noise” with the guitar! So in May 2005 everyone in the band was more than enthusiastic to the idea of rehearsing after 7 years of doom! By the end of 2005 the band was back in action in order to catch up with the time lost all these years. Old songs were being rehearsed once again with new songs and were put together for future release. That was the time when Sorrows Path decided to release the re-mastered version of their first demo along with their ’96 promo tape. 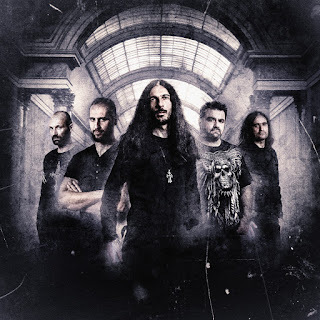 In the meantime, some personal problems forced Gregory Vlachos (drums) to leave the band and on December of 2005 Fotis Mountouris replaced him. In the same month Sorrows Path agreed with Eat Metal Records in releasing the remasters. On April 2006 Sorrows Path hit the stage after 9 whole years as the opening act for the Texan masters of Doom Metal, Solitude Aeturnus at Underworld Club, Athens, Greece. On the very next day the remasters were out from Eat Metal Records entitled “Resurrection”. For the next two years, the band spent time composing and preparing 12 new songs for public release. During that time Sorrows Path performed many gigs all over Greece, either supporting well known metal bands like Memory Garden, Pagan Altar, Scanner, Crystal Viper and Brocas Helm, or sharing the stage with some of the most popular Greek bands. At the summer of 2008, they entered Fragile Studios in Athens to record their new album with well known Greek metal producer, musician and composer Vangelis Yalamas (has collaborated with Duncan Patterson-ex Anathema and Joey Vera, Ray Alder from Fates Warning, plays and composes for Fragile Vastness and Jazzment Day), who also taking part in this album as a guest musician, playing synth and making some arrangements. 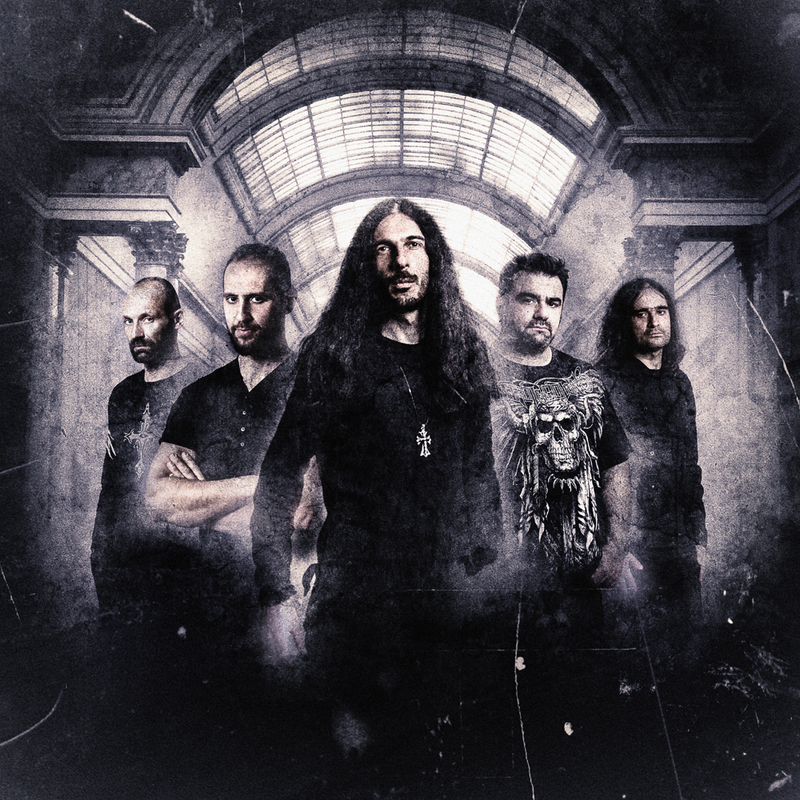 With the entrance of 2009, a new guitarist Giannis Tziligkakis (Ominous Sky - GR) joined Sorrows Path in order to fulfil the band’s vision for a solid and heavier sound that the new material demanded. From that time, the band spent many hours rehearsing in order to work out the chemistry between them. Some months later, they started testing their power on stage and by the end of the 2009 everything was ready! The recordings, mixing and mastering of Sorrows Path new album was completed! All the artwork and photography for this album has been made by the most important of his kind in Greece, Seth Siro Anton (Paradise Lost, Moonspell, Soilwork, Exodus, etc). 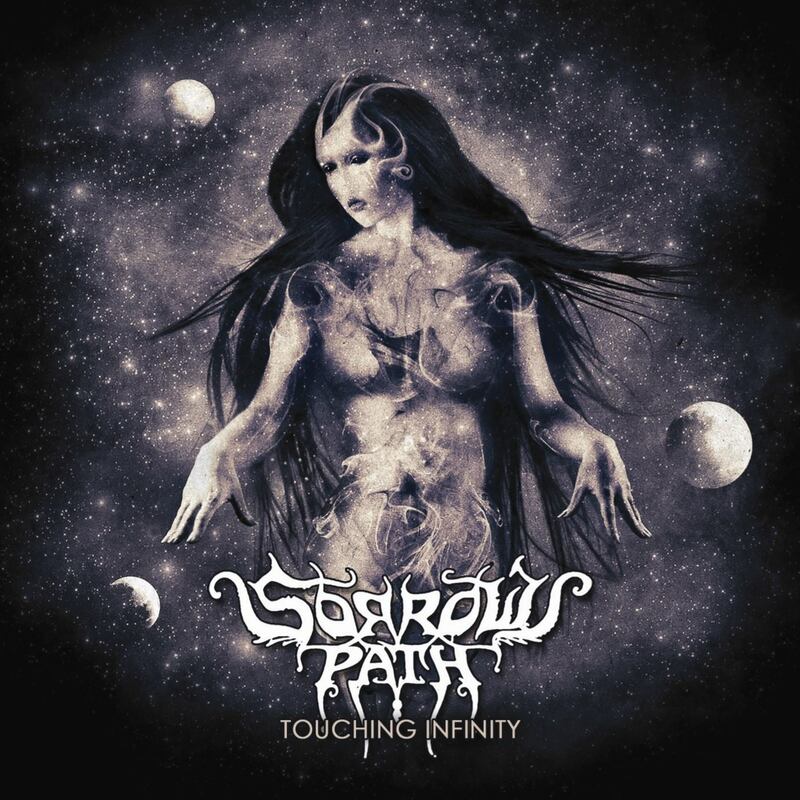 2011 was a year of very positive worldwide feedback for Sorrows Path album and their unique mixture of doom metal with power, gothic, progressive and oriental elements! 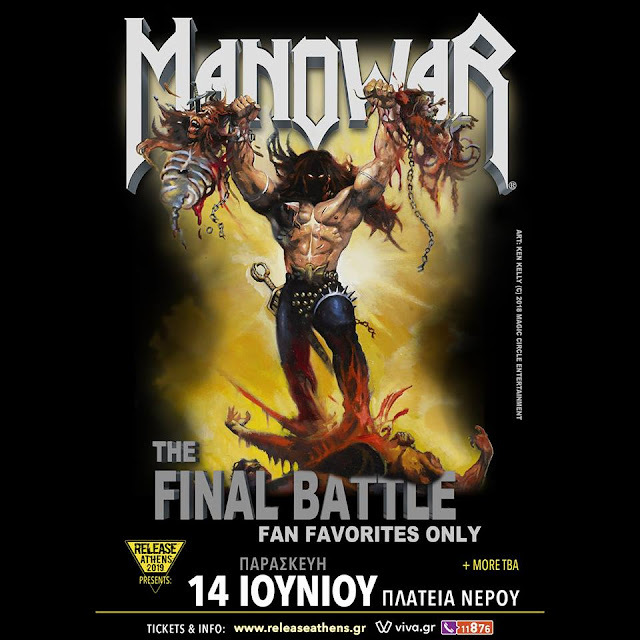 The album was soon sold out and the band performed live with many important bands in doom and not only scene, like Isole, Forsaken, Sabaton, Rotting Christ and Sanctuary and after their successful participation at Up the Hammers festival in Athens on March 2012, they entered their home studio for the pre-production of their new album. Very soon the band booked again Fragile Studios in Athens and they began the recordings of their second full length with producer Vangelis Yalamas. They were very pleased that the famous metal star Snowy Shaw (Memento Mori, King Diamond, Therion, Sabaton and more) liked their stuff and accepted to be guest vocalist on this album, along with the doom guitar master Edgar Rivera (ex-Solitude Aeturnus). The established logo artist Christophe Szpajdel (Emperor, Dimmu Borgir, Moonspell, Arcturus and more) also was inspired by the band and honoured them to create their new logo! By the end of March 2013, the recordings, mixing and mastering of the album plus a cover for Black Sabbath classic “Killing Yourself to Live” (released by Greek Metal Hammer magazine) were completed. The band started rehearsing for the upcoming lives and after supporting Atlantean Kodex in Athens, they announced their new label and of course the title, the tracklisting and the guests of the upcoming album. The Berlin-based German label Iron Shield Records released “Doom Philosophy” on September 12, 2014! Having received some very positive reviews about the new album and after performing some big lives in Greece and abroad like supporting Warrel Dane in Athens and participating at Kavarna Rock Festival in Bulgaria along with Twisted Sister, Within Temptation and Candlemass, Sorrows Path composed 10 songs to record in 2016. In the meantime, the guitarist Giannis Tziligkakis left the band and very soon was replaced by George Vichos. In summer 2016 Sorrows Path entered Fragile Studios for the third time to record the new album plus a cover for Candlemass classic “Black Stone Wielder” (released again by Greek Metal Hammer magazine) and renewed their co-operation with Iron Shield Records in order to release “Touching Infinity” late 2017! In this year, the band was the opening act for Candlemass on April in Athens and a couple of months later, the label announced that the new album will be out on September 22. Let’s touch infinity!! !